Harrysong ft. Patoranking & Seyi Shay – Confession, Off Harrysong newly released album ”King Maker” . We present a new single titled ”CONFESSION” FeaturingPatoranking & Seyi Shay. The album is entitled “King Maker” and it consists of 18 tracks.  The album features guest appearances from – Patoranking, M.I. Abaga, Seyi Shay, Debi J, Dezign & Mr. Wealth..